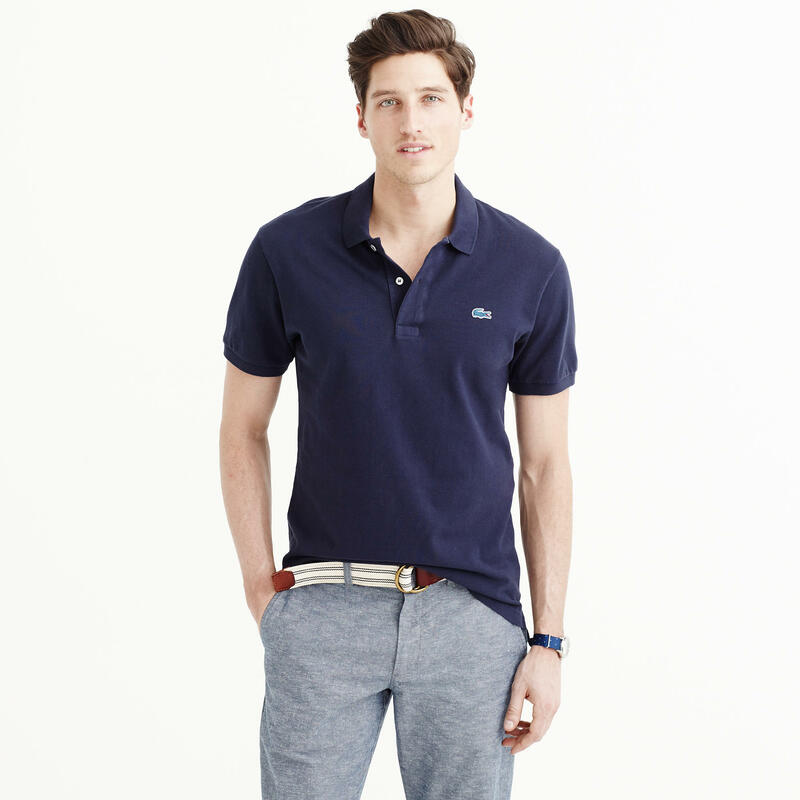 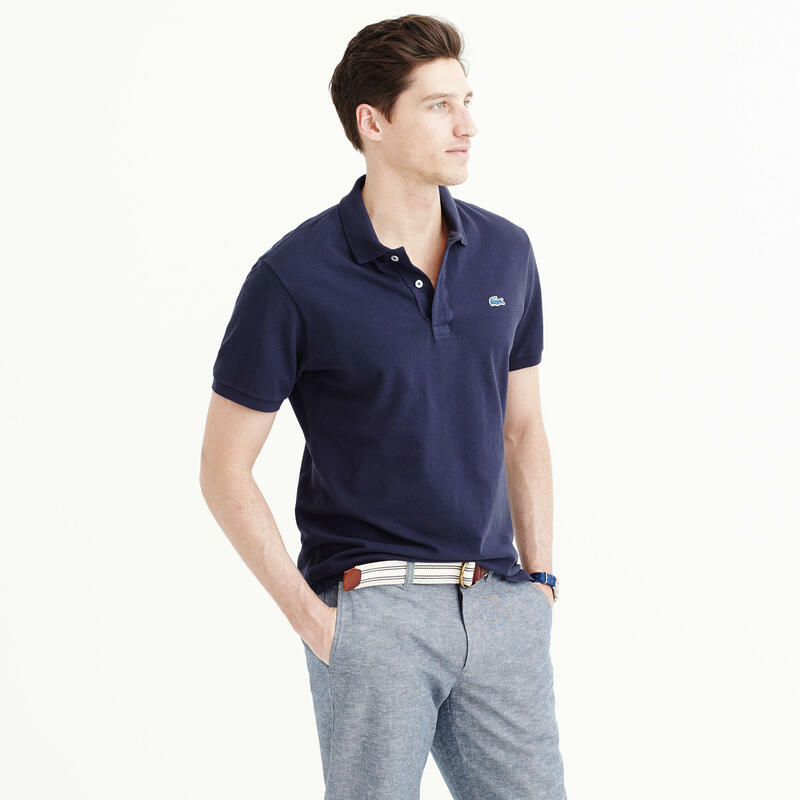 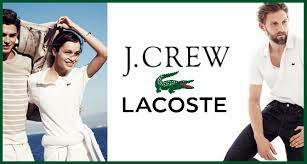 Predominant American menswear label J.Crew have teamed up with French luxury brand Lacoste for their 2015 Spring/Summer Polo Shirt collection, featuring three handsome variations of the collaborative golf-shirt. 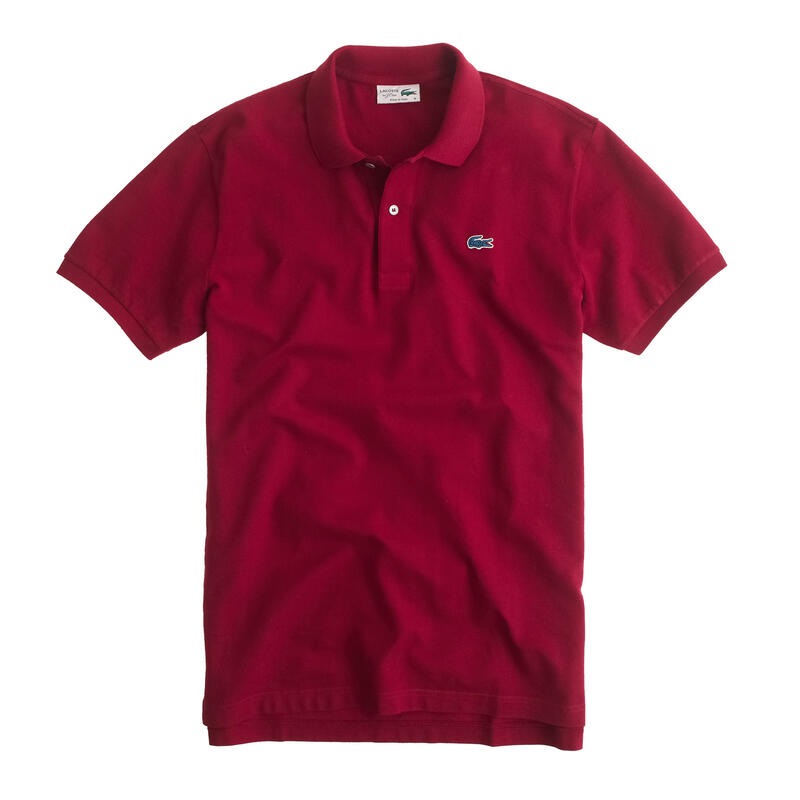 Just in time for the warm weather, the duo delivers a revived and rejuvenated iteration of the world-famous classic: the Lacoste polo. 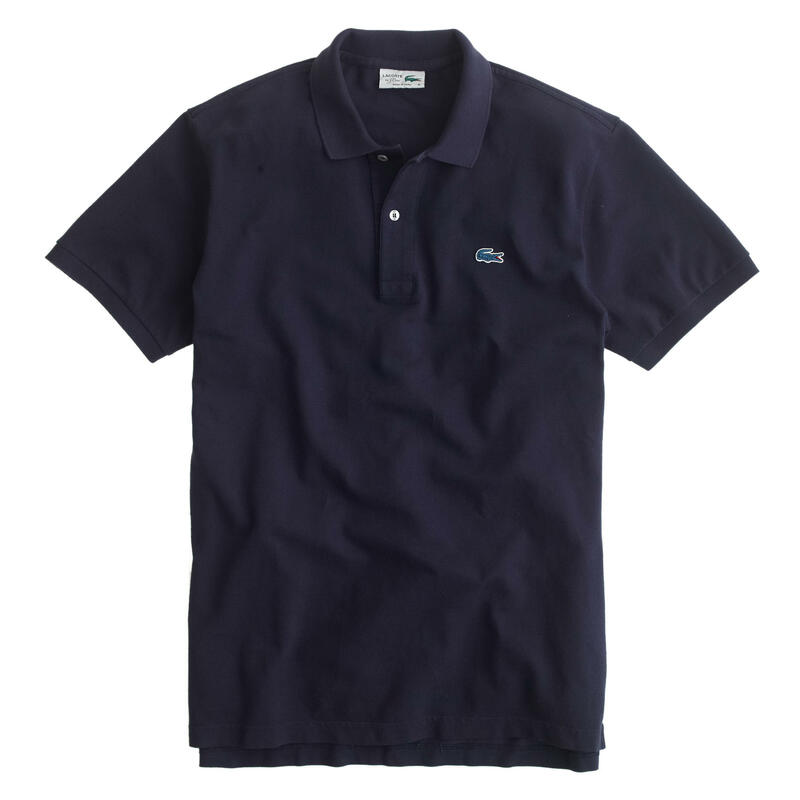 Bearing a slimmer, contemporary fit whilst adorning the retro Alligator logo, the Lacoste for J.Crew SS15 Polo Shirt collection possesses both the old and new-school qualities. 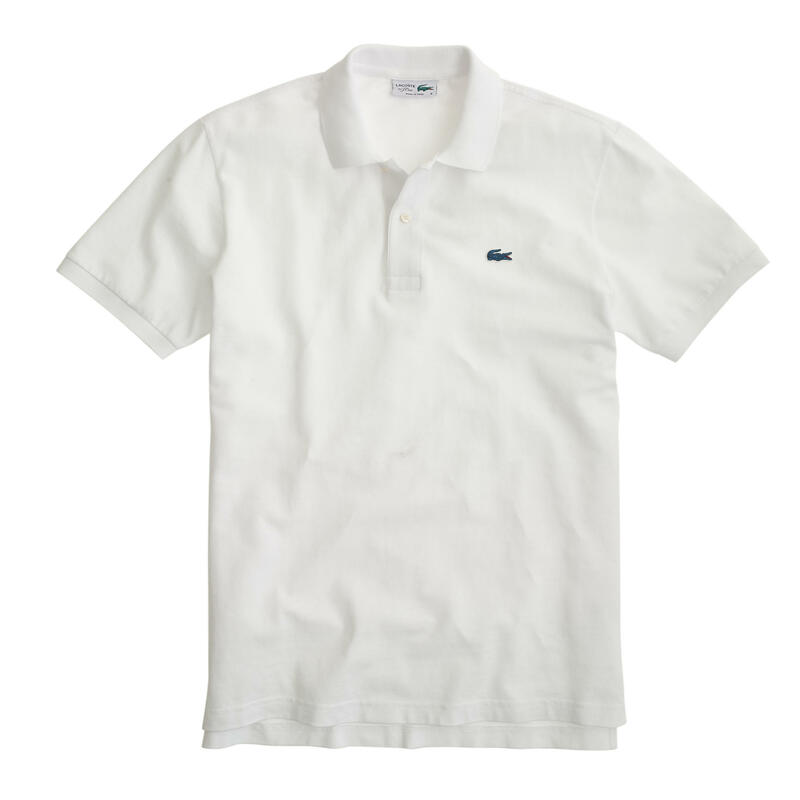 Priced at $120 USD, Lacoste and J.Crew’s collaborative SS15 polo shirt collection is available in bordeaux, blanc, and marine via the J.Crew webstore now.